Need to start your system in safe mode? Have a glance at this article to sort out your problem, by knowing how to start windows 7 in safe mode. Safe Mode starts your computer system with the basic functionality such as core drivers and services. Only the important processes of the system will open and then you can easily troubleshoot the problem associated with a particular program. When you start your system in a Safe mode, you should notice whether the system is working correctly or not. By troubleshooting the problems, you can fix the software or a program which is interrupting your system to run smoothly. Step 1: Press Windows key + R to open the Run dialog box. 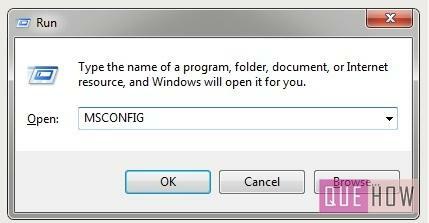 Step 2: Type “MSCONFIG” on the run dialog box and press “OK” to continue. 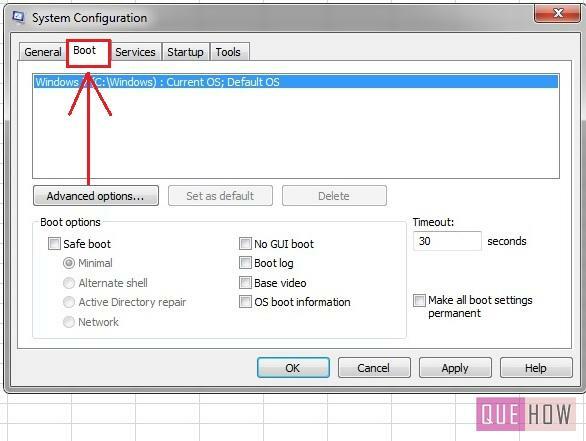 Step 3: The system Configuration window will open up, go to the “Boot” panel. 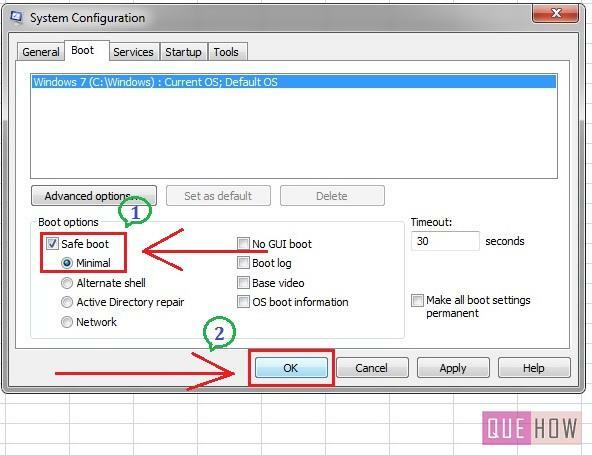 Step 4: Under the boot options, check mark on “Safe boot” and make sure to select “Minimal” option also, to operate your system in the normal safe mode. Alternate shell will start your computer with a command prompt, whereas the Network is the safe mode with networking. And the Active Directory is the domain controller, and deals with restoring a server. Once you have chosen the option, press “OK” to restart your system, such that, it may enter into a Safe Mode. How to Insert Clickable Checkbox in MS Word 2016? How to Set Auto Reply in Outlook 2016? How to Update Google Chrome? How to Change Login Screen Background in Windows 10? How to Switch Between Desktops in Windows 10? How to Change Icon Size in Windows 10? How to Install (add) New Fonts on Windows 10? How to Lock Screen in Windows 10? How to Remove (Disable) OneDrive from Windows 10? How to Enter Safe Mode in Windows 10? How to Open Command Prompt in Windows 10? How to Open Control Panel in Windows 10? How to Hide Files and Folders in Windows 7?